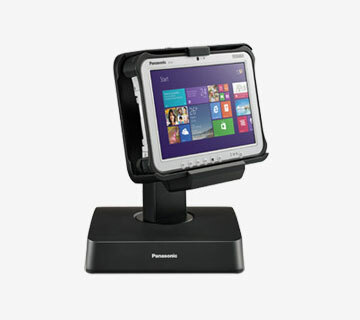 At the checkout or with a sales professional on the shop floor, Panasonic’s innovative POS solutions, including remote cameras and rugged Toughpad tablets, are built to help your business run more efficiently in a stylish, small-footprint design. Minimise the waiting time for your customers and build a new, appealing, queue-free and digital shopping experience. Panasonic provides tailored multi-purpose solutions which enhances the quality of service to your customers while increasing the efficiency of your staff. 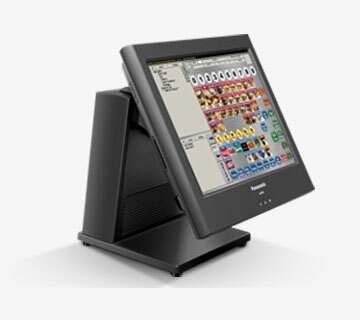 Our Electronic POS solutions provide an easy-to-use and manage platform, with the lowest failure rates in market. So you never need to worry about the availability of the technology and can focus instead on your customers. Whether you it’s a standalone pedestal, an all-in-one POS station or a machine that’s built into your counter, we’ll take care of it, leaving your staff to get on with sales. The tough construction helps to protect your investment in the technology, even if it’s cleaned daily. Analysing the operations of your staff is easy. You can already see what’s being entered to your POS systems and when it’s entered. But imagine if you could see on screen where typing errors were made or the wrong goods were handed over. Or if you could analyse the gender and ages of your customers and what they buy. You could then use this information to alter the content of the POS screens based on this information to encourage suggestive selling. In peak times it’s always difficult to handle customers quickly. The numbers of counters are limited. So why not equip your staff with technology that allows them to take orders or answer question on the shop floor? Our multi-purpose mobile solutions are the right tool to do that. 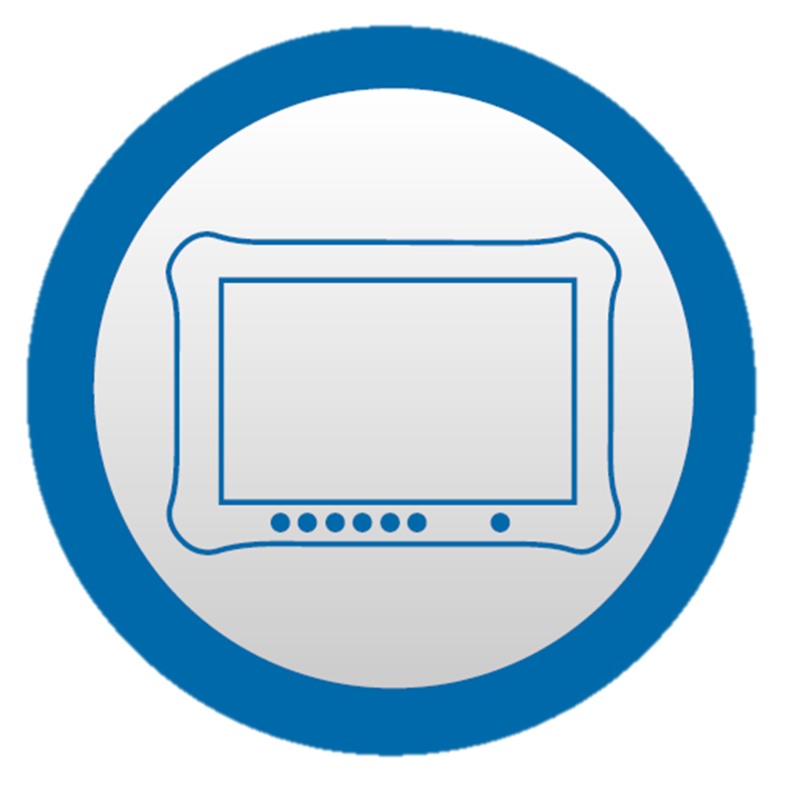 Thanks to Toughpad devices retail staff can access real-time information, allowing them to provide customers with in-depth product details and to maximise upsell opportunities at the point of service. 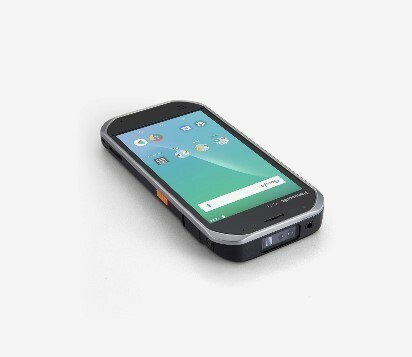 Long battery life and integrated barcode readers, along with full Windows OS, mean retailers can manage multiple applications from a single device. WHAT CAN PANASONIC OFFER YOU? Which devices are right for Retailers? 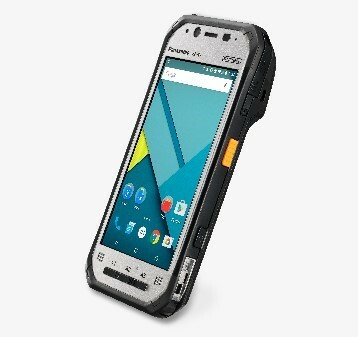 5” Android™ rugged handheld for mobile workers requiring style and substance. 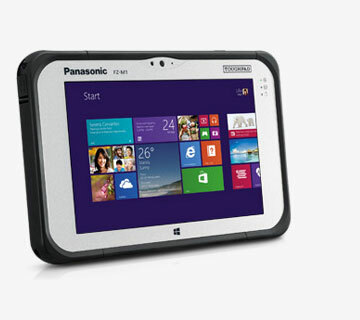 Slim and lightweight 4.7" handheld tablet with angled rear barcode reader.